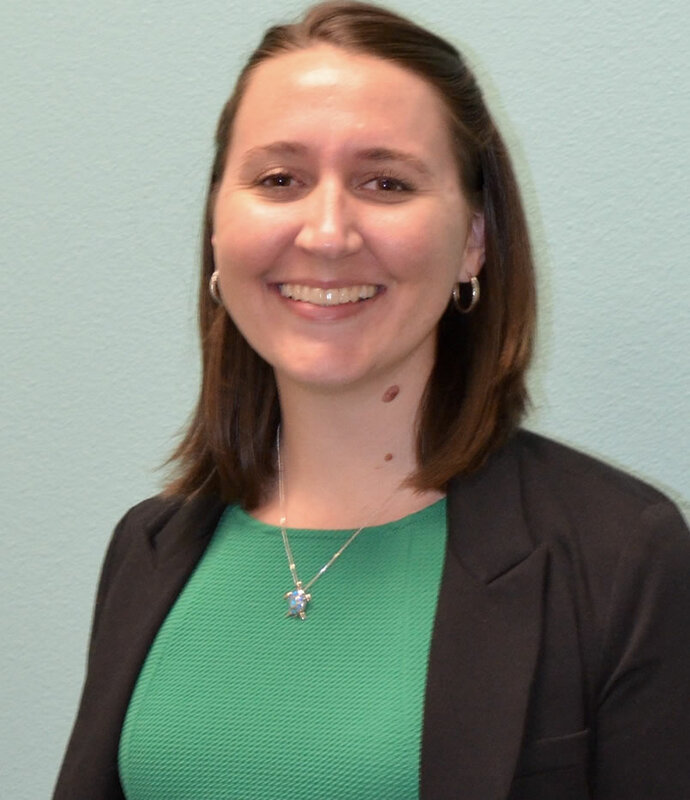 Amber White | Sacramento Family Law | Divorce and Legal Separation, Child Custody, Child Support | Based in El Dorado Hills, serving Sacramento, El Dorado, and Placer Counties – Burke Law Firm, Inc.
Amber joined the Burke Law Firm, Inc. team as an Associate Attorney in July 2013. She resides in Citrus Heights, where she spends most of her time with her husband and their uniquely named pets. She is an avid reader who also enjoys travel, musical theater, power tools, and knitting creative winter-wear for her loved ones.